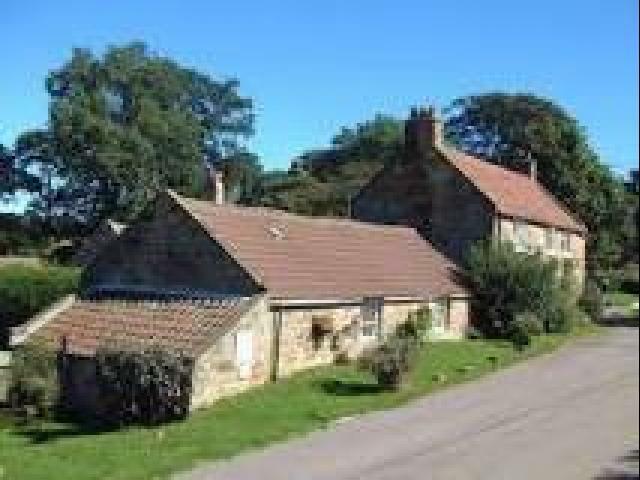 For those of you looking for a refreshment stop on the Whitby section of the route, Glebe Cottage at Kildale just 4.5 miles east of Great Ayton comes highly recommended. A licensed tearoom and coffee shop, Glebe Cottage offers snacks, cakes and light meals from 11am - 4.30 pm everyday except Thursdays. Let us know your other recommendations.